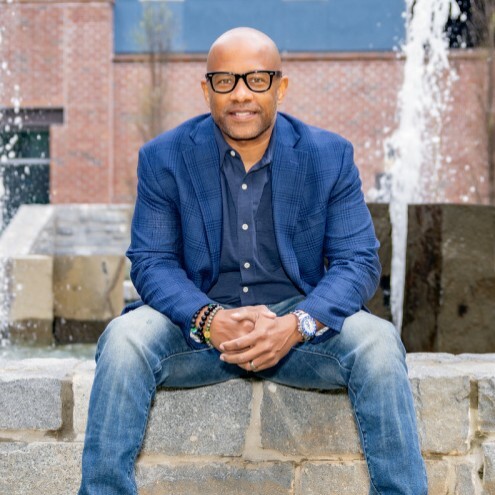 Kendall Ficklin is a speaker, corporate trainer and business consultant, with over 25 years of experience across multiple industries. He has keynoted and facilitated professional development and training sessions with corporations such as: the NFL, Chicago Bears, Buffalo Bills, Delta, FBI (Federal Bureau of Investigations), US Air force, Orlando Magic, Home Depot, and more. He’s committed to helping individuals and companies outperform, outlast, out-serve and out-sell their competition. In doing this he’s developed an amazing clientele of partners and associates. When he’s not speaking on the road, Kendall loves to read and spend time with his family. He is a proud native of Linden, New Jersey and currently resides in Atlanta with his wife, Karen. Find out more about Kendall Ficklin at http://www.kendallficklin.com.